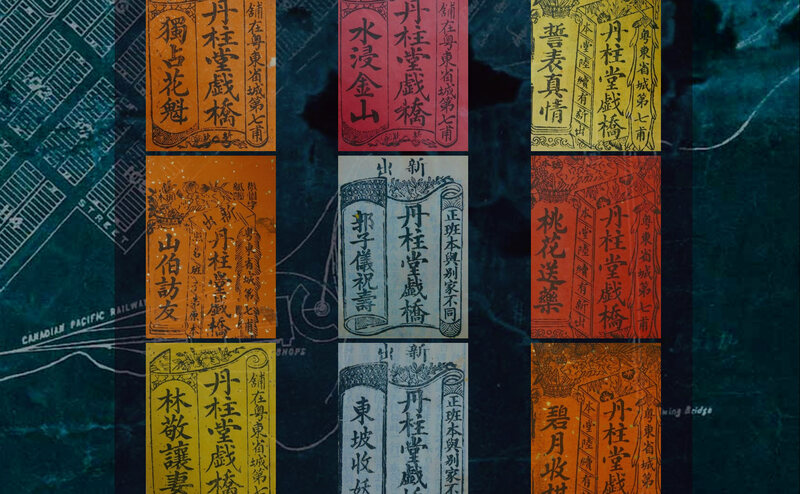 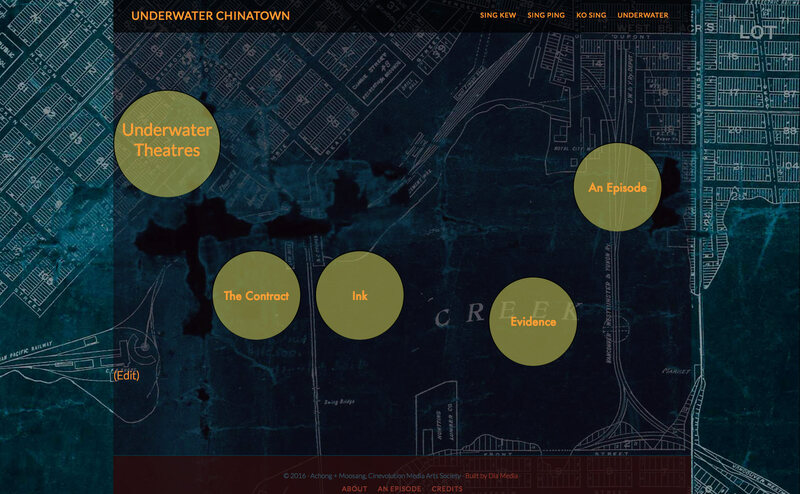 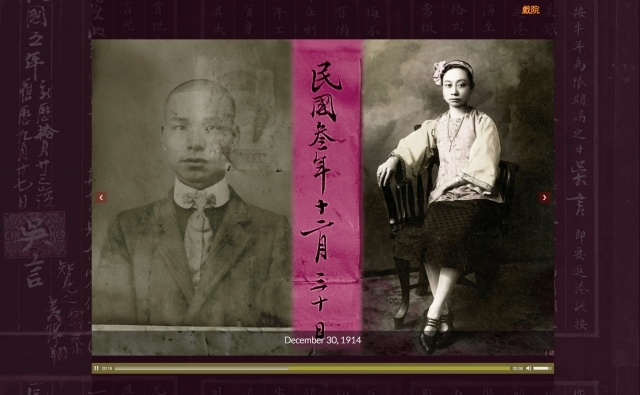 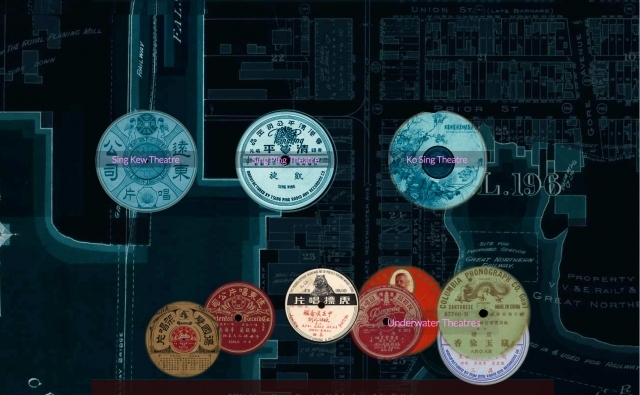 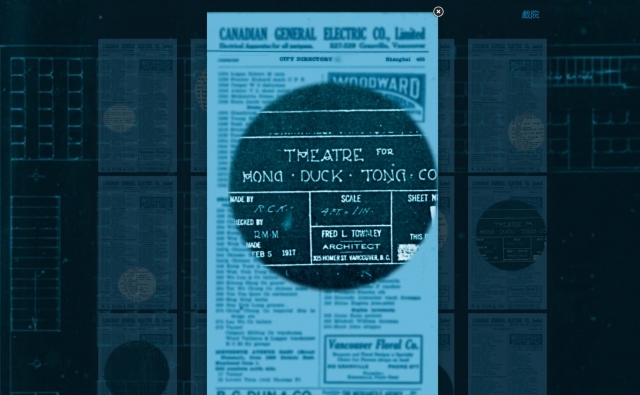 An interactive website produced with Faith Moosang, that looks at the heyday of of Cantonese Opera and Opera Houses from the 1890s to the 1920s. 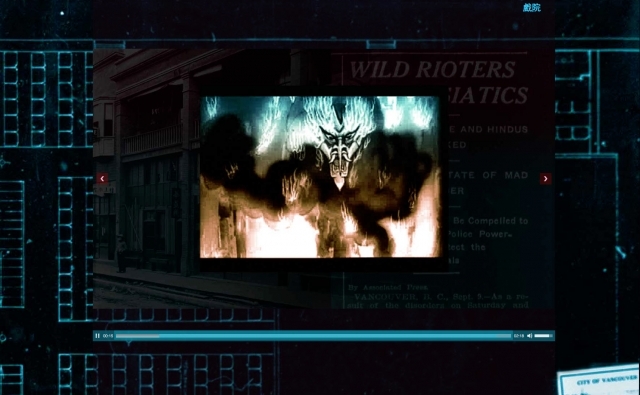 Various stories are presented using altered archival imagery, film and audio, newspapers and historical documents, creating a visceral sense of the theatrical community in the context of the time and place. Though based on research, the work alludes to more than is revealed inside this immersive narrative. 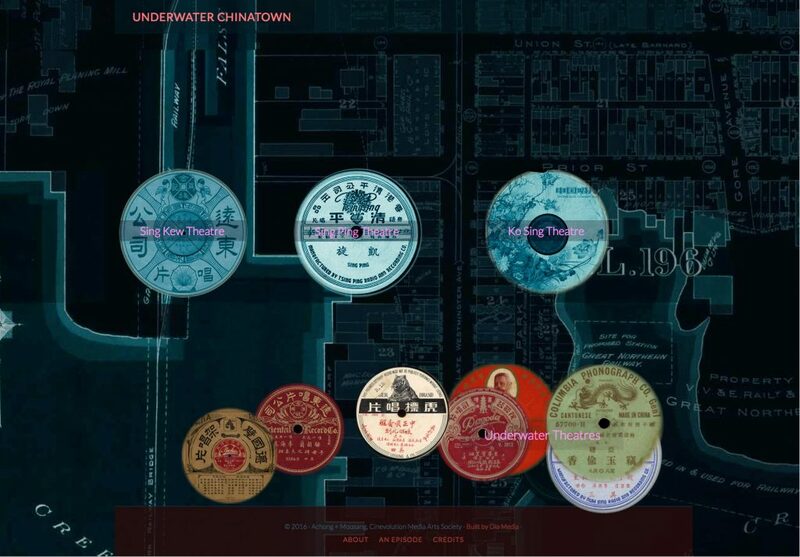 Underwater Chinatown was commissioned by Cinevolution Media Arts Society and can be viewed at underwaterchinatown.com. 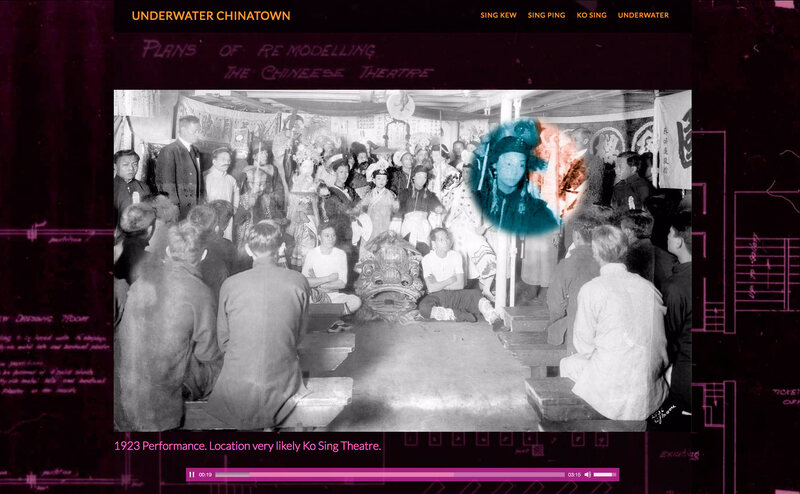 It was recently included in the Italian Cultural Museum’s exhibition Common Voices: The Cultural Legacy of Cantonese and Italian Opera.